Feng Shui and Chinese Astrology can help you put you on the right track and helps soften the blow in bad periods. Career and business opportunities can prosper and succeed when you are in the right place at the right time. Good Feng shui alignment helps! Relationships, can be more satisfying when you place yourself in the best rooms to aid your own energies in your home or workplace. Kate is classically trained and has 19 years experience as a consultant of the FSRC and has been elevated to Master level. The one question people ask most, how do I know if I have bad Feng Shui, the answer is simple, you don't need to ask when everything is going wrong that's when you need to seek advice. What if you want a quick reading right now? You can get an amazing ‘Done for You’ life reading in a few taps on your iPhone/iPad, smartphone/tablet or Windows PC/phone. My colleague Ting Foon Chik has this facility available. Download Chinese Destiny Stars Astrology app http://www.fengshuiapps.com. Chinese Astrology is about good timing. Feng Shui is about a good home or workplace to support you in career, relationships and personal happiness. If you want to make the most of life, the decisions you make and the actions you take create success. find a property with good fengshui (for home or business). 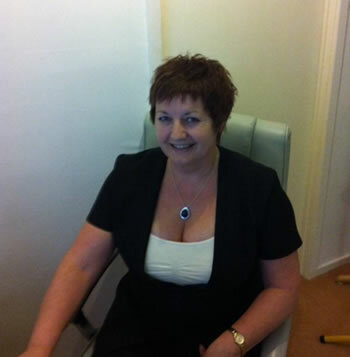 Kate practices Chinese astrology and classical Feng Shui in Lytham St Annes and carries out consultations anywhere in the world. Kate has award winning Feng Shui House Care Homes in Lancashire. Kate has had radio and TV media coverage over the years, consulting in Bali, Singapore, Alaska, New Orleans, Chicago, New York, Sedona, Philippines, Canada, all over Ireland, Europe and the UK.